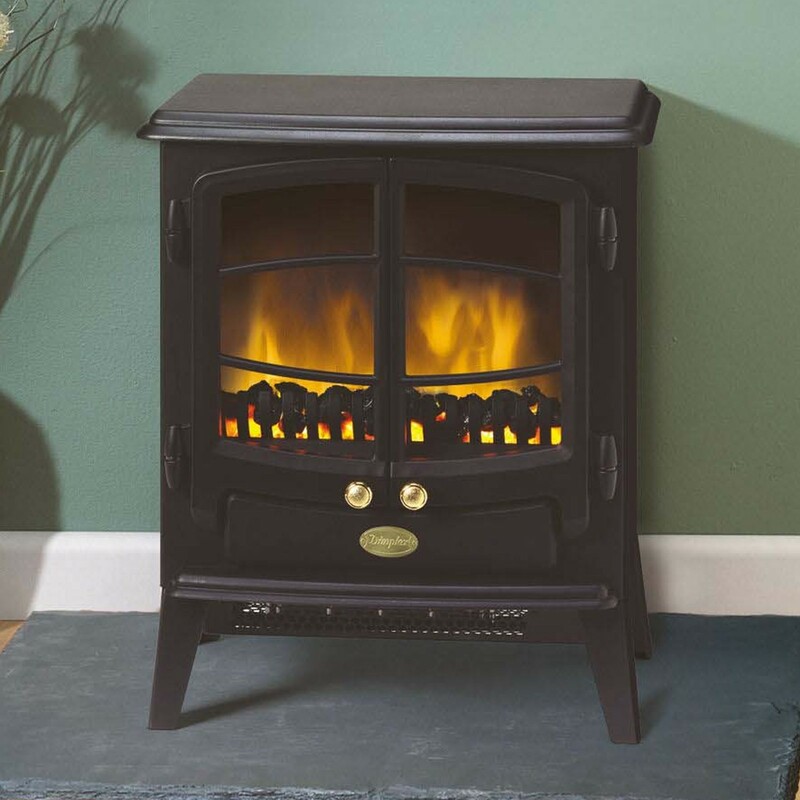 The Dimplex Tango Optiflame® stove is supplied with real coals, this traditional cast iron style stove has a matt black finish and a handy flame effect that can be used independently as a heat source. 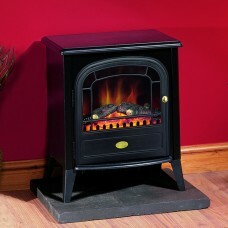 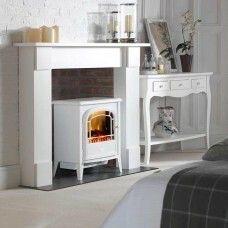 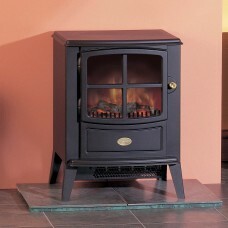 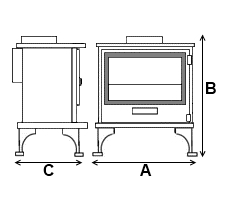 The Dimplex Tango Freestanding Electric Stove is features the unique Optiflame effect with real coals. 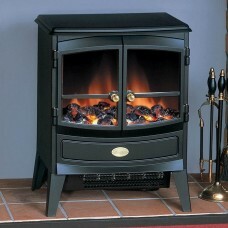 This stove is finished in matt black and has choice of 1kW or 2kW heat settings meaning this fire would be perfect for all year round. 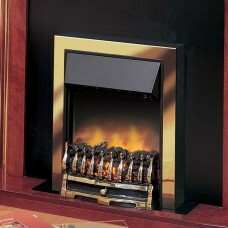 The flame effect can be used independently of heat source.